Travel-Tot: Destination: Loup Loup Ski Bowl! 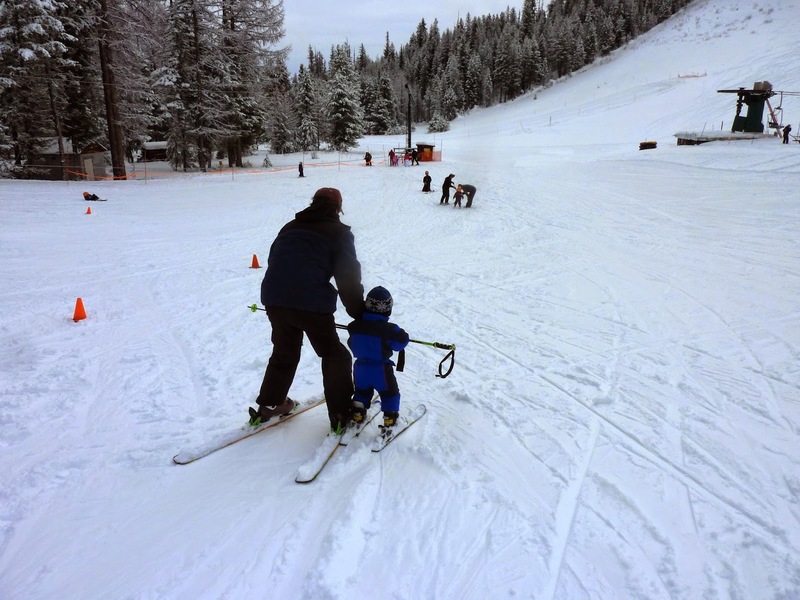 Renown as a snow-lover's paradise, Loup Loup, situated between Twisp and Okanogan, WA is the perfect family fun spot for those looking to indulge in a myriad of winter sports and activities! 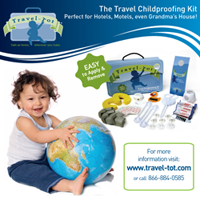 They are dedicated to encouraging outdoor recreation by providing economical, safe and professional activities with a family and broad based approach. The Loup Loup Ski Bowl is operated by the non-profit Loup Loup Ski Education Foundation and depends on tax deductible donations to help defray operating expenses and to make improvements to the Ski Bowl. Loup Loup features 1,240 vertical feet with 10 cut runs on Little Buck Mountain (about 300 acres), 23k of groomed track set Nordic trails with trailheads right out of our parking lot, and a tube slide area. They offer 1 fixed grip quad chair lift, 1 platter surface tow, and a rope tow. Loup Loup also boasts amenities such as the rustic day lodge (with food and beverage), modern administration building with meeting room and restrooms, equipment rental shop, and first aid room (as well as facilities for our fantastic patrol and instructors). Travel-Tot's own Amy Savage and her family are frequent visitors to Loup Loup and were kind enough to share their experience with our readers! 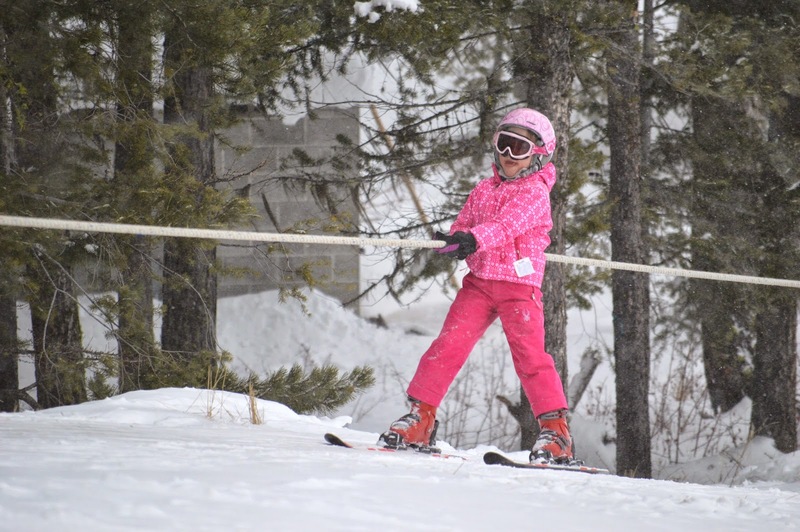 She calls Loup Loup their "all time favorite ski spot," and recommends it for its incredible family friendliness, affordability, and fun for all skiing levels. With a family whose children have been skiing since they were 3 (and a husband who has skied since he was a child! ), Amy freely admits she was a bit apprehensive when she first took to the slopes as a self-described "nervous learner." But thanks to a staff that was so fun and welcoming, she was not only ready to take to the slopes after a few lessons, but was really excited to let go and fly! As a mom, Amy reports, Loup Loup is ideal for families; it's easy to keep track of kids because it's not a huge ski area, and the rustic cabin with its huge fireplace and snack bar provides the perfect spot to warm up and get lunch before you head back out on the slopes! In addition, Amy and her family enjoy day trips to nearby Winthrop and Twisp, which, she says are "both fantastic places to enjoy a trip back to the old west, as well as to explore some great restaurants and other alpine activities!" So next time your family is looking for an amazing ski vacation, check out Loup Loup - its guaranteed family fun! And check them out on Facebook and Twitter!